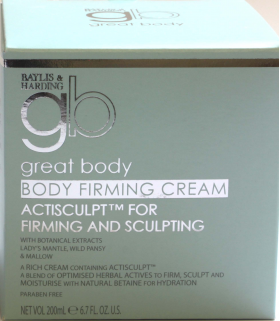 Minimum quantity for "gb great body Body Firming Cream 200ml" is 0. 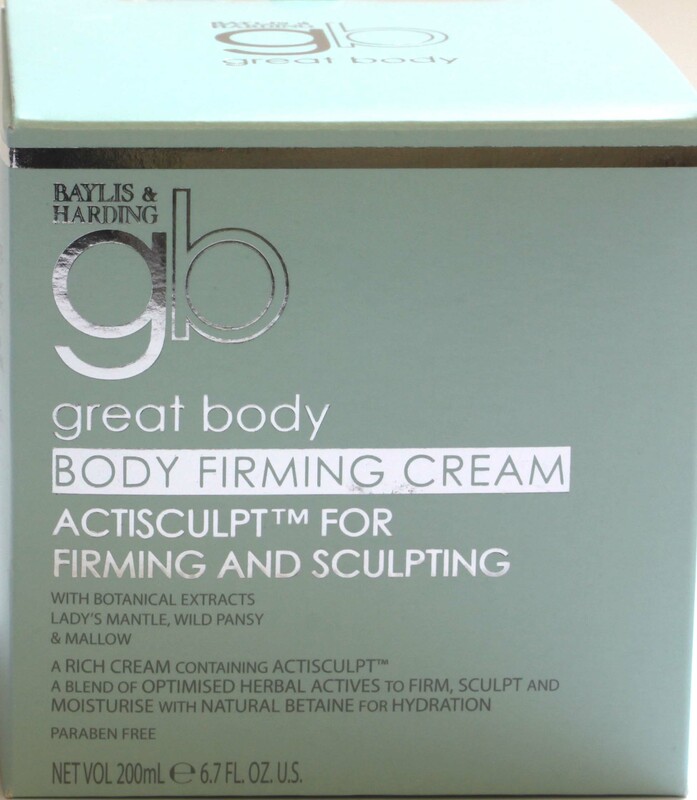 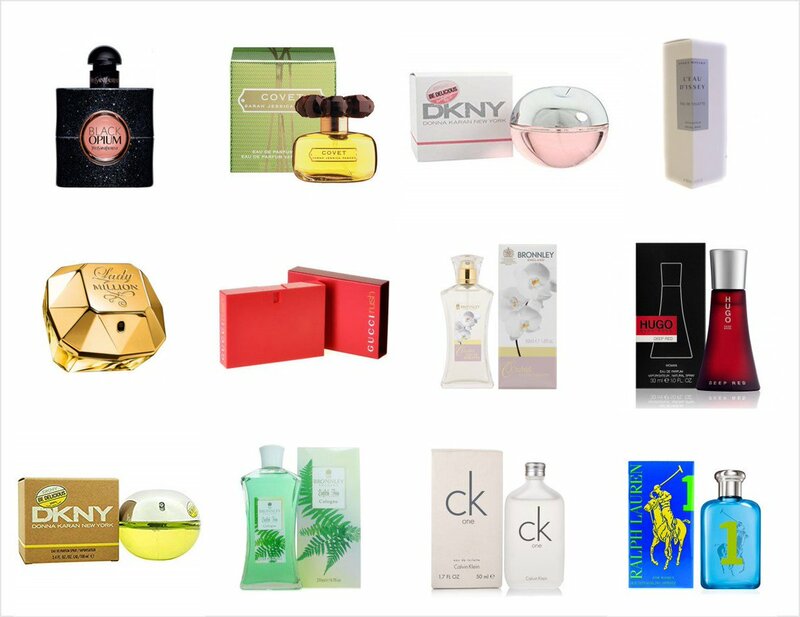 Maximum quantity for "gb great body Body Firming Cream 200ml" is 0. A specially formulated skincare collection combining powerful botanical extracts known to cleanse, soothe and soften the skin.